Isobella Jade's Petite Modeling Tips: Saint Patrick's Day green shoes! 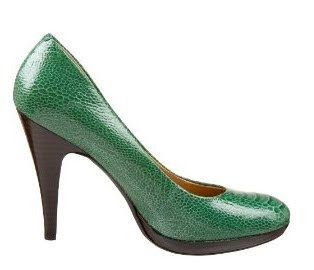 Saint Patrick's Day green shoes! Any leprecon will be jealous of your feet! 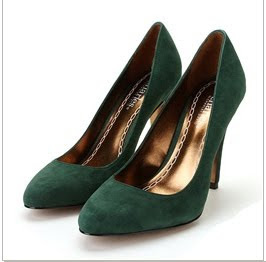 These Charles by Charles David Pompadour - Green Suede pumps make me go WHOA!! 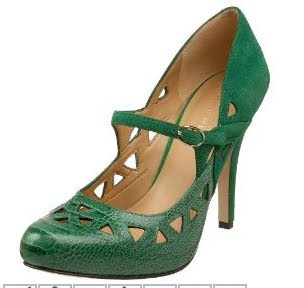 These Hollywould green heels are hot! Heels, beauty and book giveaway! Petite Modeling Tips has a new header!